Barricade and detectable underground tapes feature repeat wording which identifies hazards and outlines restricted areas. Barricade tape is 2.0 mil polyethylene. Detectable underground tape is APWA color-coded, plastic-encased aluminium. 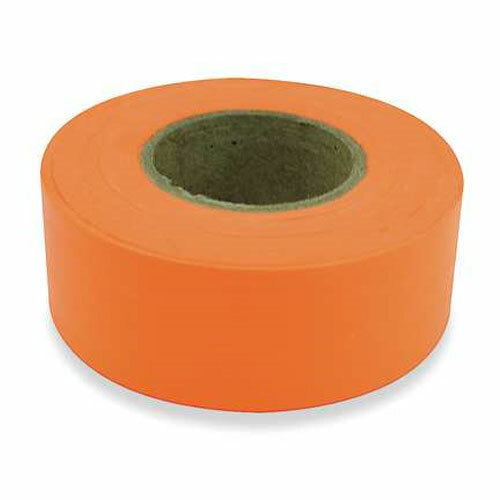 Polyplastic flagging tapes are highly visible solid color.